Many different types of bank account exist, and banks are very often changing their incentives, terms and conditions and charges to make one account or bank appear more attractive than its competitor. When most people talk of a ‘bank account’ what they are often referring to is a ‘current account’. Although more basic accounts exist, a typical current account will come with the facility to automatically receive payments (from wages/benefits) set up direct debits, standing orders, access to online and phone banking and debit card facilities for making store purchases, online shopping and withdrawals from ATMS. Many accounts also come with some lending facility, such as an arranged overdraft. If the account you are considering or currently have does not have these features, it is likely to be one of the more ‘basic accounts’ and you should enquire to see if other options are available to you. How do I know which account to go for? In order to assess the one best account suited to you, it is important to consider the type of customer you are. Do you usually run your accounts in credit? If you are constantly in credit, you should consider opening a higher interest current account. Although none of these will compare to a higher interest savings account, they can be a convenient way to earn interest if you like to keep a large amount in your current account. Do you require an overdraft? If you frequently find yourself exceeding your balance, you should look for an account with a low interest overdraft such as Santander’s, which offers 0% for 12 months. Are you a student or have you recently graduated? If you are currently enrolled on a part-time or full-time course at a UK University, you may be eligible to open a Student Bank Account. Student Bank Accounts come with many incentives over normal current accounts, most importantly the option of a significant 0% overdraft. If you’ve recently graduated you can open a Graduate Account with similar benefits. Do you currently pay a monthly or annual fee for your bank account? If you currently pay a monthly fee for your current account, ensure that you are using the benefits of the account, such as free travel insurance or mobile phone insurance. If not, you may wish to downgrade to a standard current account, or consider switching banks. Over the past few years it has become increasingly easier to switch bank account. 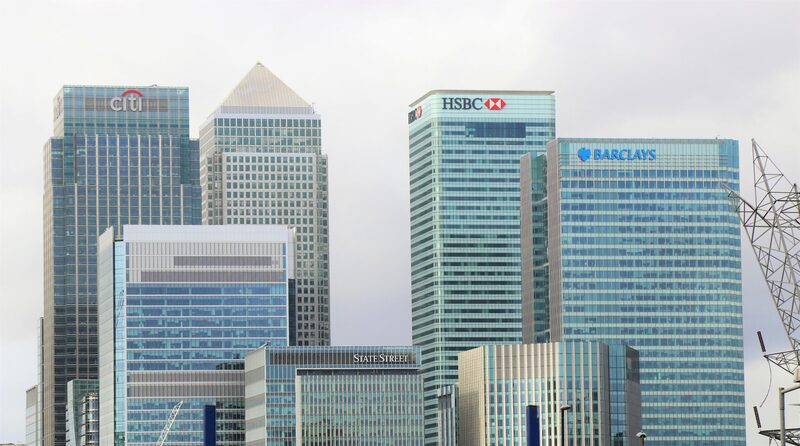 Banks now have the facility to automatically transfer all your standing orders and direct debits to your new account, leaving you very little work other than the actual application and of course informing people whom pay money into your account, such as your employer or any benefits. In all instances, it is worth keeping the old account open for a few months in case anything has been overlooked. Interest – Nearly all current accounts will pay some level of interest on in credit balance. Some bank accounts may require you to deposit a certain amount each month – typically between £1,000 and £1,500 a month. Many accounts with monthly incentives will charge you a fee if your income drops below the advertised threshold. A typical fee could range from £2 to £12 per month. Some banks are part of the same lending group (such as Santander, Alliance & Leicester and First Direct) and so switching accounts will not automatically make you eligible for benefits. Whilst many accounts provide arranged overdrafts, if these are exceeded, bank charges are often applied. A typical charge for exceeding an agreed limit can be £5 per day (capped at 10 days or £50). Charges also apply for bounced direct debits and standing orders, ranging from £5 – £30 per transaction.